Join Hattie Miles for a romantically themed ‘Love Is In The Air’ circular walkingtalk from Flirt cafe/bar, next door to Bournemouth Library. You’ll discover some heart-warming love stories on this enjoyable circular walk. Friday 24th April and Sunday 26th April, both starting at 10.45am. Walks last approximately one-and-three-quarter-hours. Price: £6.00 (over sixties and students £5.00) * Flirt cafe/bar are offering walkingtalkers a 10% discount immediately before and after the walk. 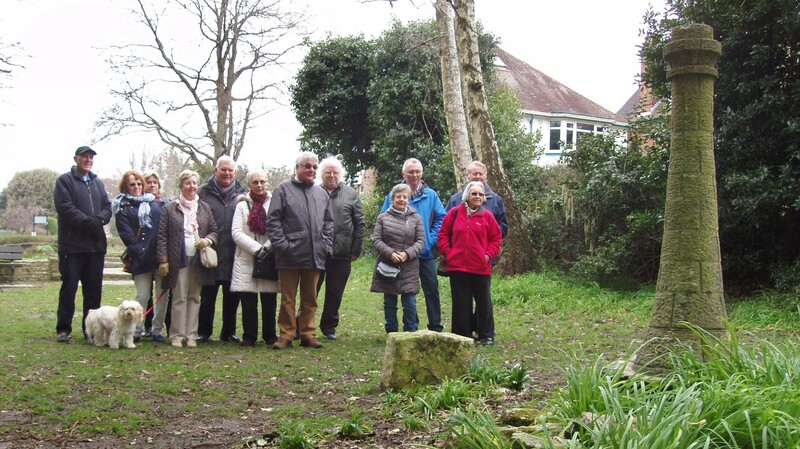 Join Hattie Miles for a circular walkingtalk from the Hotel Miramar, Bournemouth. The walks will take place on Thursday 16th April, Monday 27th April, Monday 11th May and Wednesday 13th May, all starting at 10.30am and finishing in time to enjoy coffee or a drink at the Miramar and maybe one of their delicious lunches. You will find out about some of the area’s history, famous residents and visitors, and some of the town’s hidden secrets. Price: £6.00 (over sixties and students £5.00) Meet in the hotel reception ready for a 10.30am start. Walks take approximately one-and-three-quarter-hours. There’s no need to book – just turn up! Walkingtalkers can park in the Hotel Miramar’s carpark. Just let reception know you are there! Find out about Bournemouth in the Second World War – how it was an important part of D-Day’s preparations, that it was home to thousands of American and Canadian troops, how it was effected by some devastating bombing raids and how the town celebrated Victory in Europe on May 8th, 1945. This walkingtalk with Hattie Miles will tell you about Bournemouth’s crucial role in WW2. Friday 8th May, which is the 70th anniversary of VE Day. Meet outside the Tourist Information office in Westover Road, ready for a 2pm start. The walk takes approximately one-and-three-quarter-hours. We will, of course, stop to observe the National two minutes silence at 3pm. Friday 15th May and Saturday 16th May. Meet outside the Tourist Information office in Westover Road, ready for a 10.30am start. Walks take approximately one-and-three-quarter-hours. Price: £6.00 (over sixties and students £5.00) No need to book, just turn up! Thank you to the Westbourne walkingtalkers who joined me on two really good walks this week. They were really enjoyable. Here is the Wednesday group at Skerryvore. 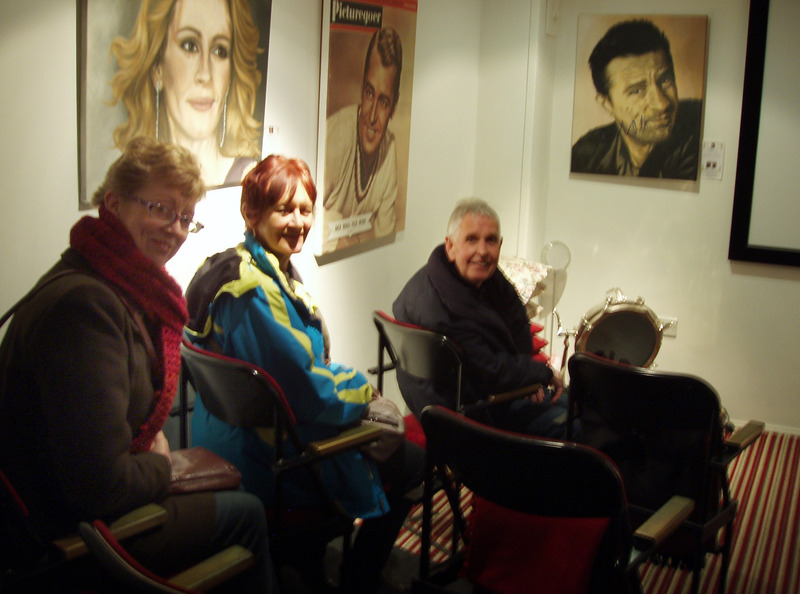 And here are some of the Saturday group who visited the Bournemouth Colosseum Cinema*, in the basement of Lavish Life cafe, after the walk. I hope to return to Westbourne for more walkingtalks in the near future. *Bournemouth Colosseum is the UK’s smallest cinema, with only 19 seats. 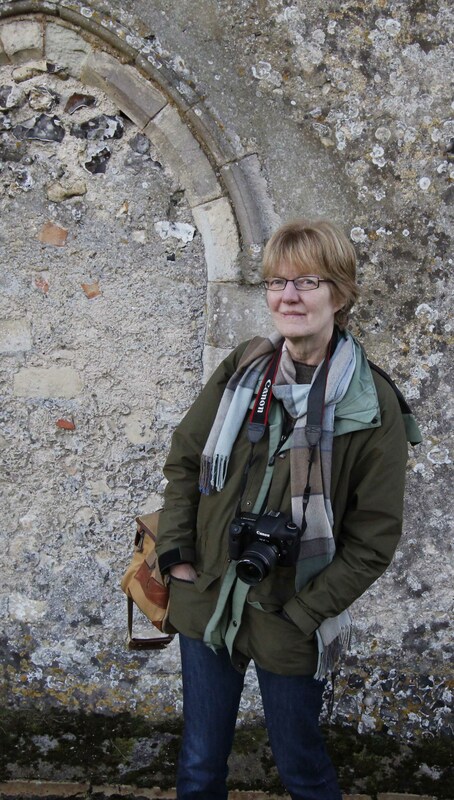 Join former Daily Echo photographer Hattie Miles on a Westbourne walkingtalk. **New dates for the Westbourne walkingtalk will be announced soon. Please arrive in time to start promptly. Walks will take approximately one-and-three-quarter hours. For more information see walkingtalks.wordpress.com or contact Hattie Miles on hattiepix@gmail.com (group bookings on alternative days can be arranged). Also see and ‘like’ the Walkingtalks Facebook page. Be prepared: This is a gentle, mainly flat walk, but I would recommend wearing comfortable shoes and dressing appropriately for the weather. The walkingtalks start and end outside Lavish Life cafe where you can get refreshments. Public loos in Westbourne are situated in the main car park on Millburn Road – we do NOT walk past them!